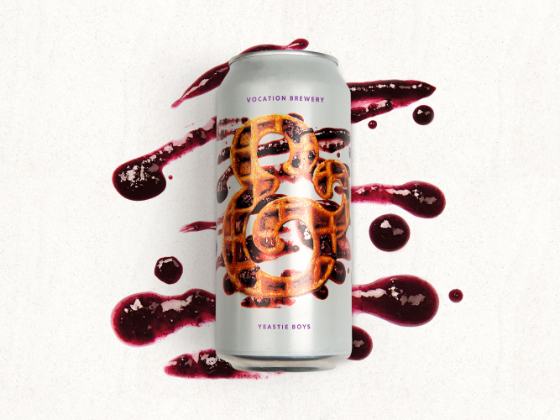 With three world class collaborations that push brewing boundaries the Hebden Bridge Based Brewery turned to strategic brand design agency Robot Food to serve up visual flavour. 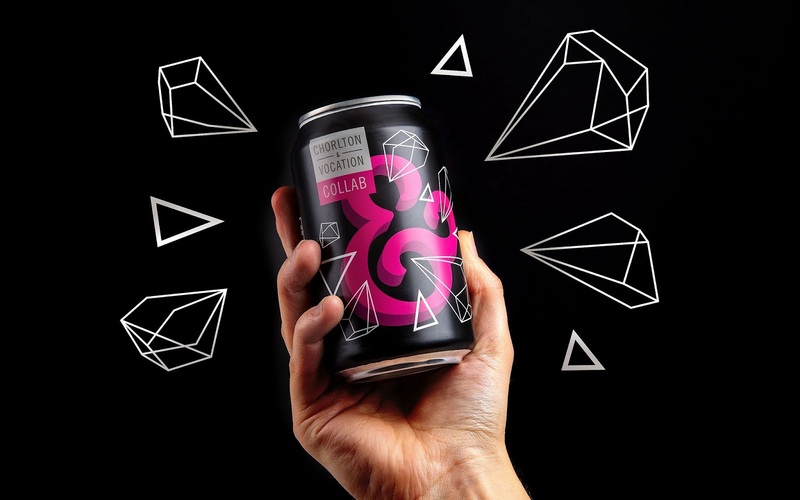 Partnering with Manchester’s Chorlton Brewery Co, Hull’s Atom Beers and New Zealand’s Yeastie Boys, Vocation wanted to bring something fresh to beer lovers everywhere. Each exciting collaboration demanded a design to suit and Robot Food were asked to deliver. Having worked with the brand from the beginning across a number of projects, Robot Food looked to balance Vocation’s brand identity with graphics inspired by the beers themselves. Atom Beers celebrate the science behind the brew. 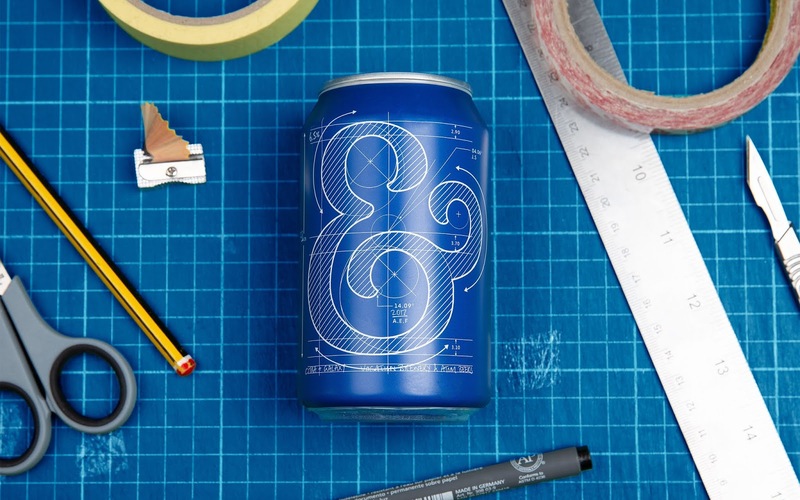 With their focus firmly grounded in the knowledge of brewing, Robot Food created a blue print design for the ampersand which reflects both Atom’s focus on science and Vocation’s forward-thinking attitude to brewing. 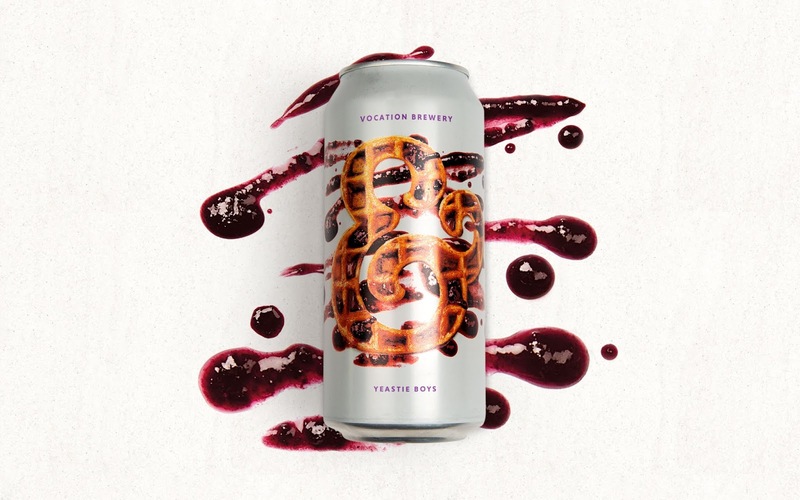 Cans have already flown off shelves but grab yourself the Waffle and Blueberry Breakfast Stout while it’s still hot.